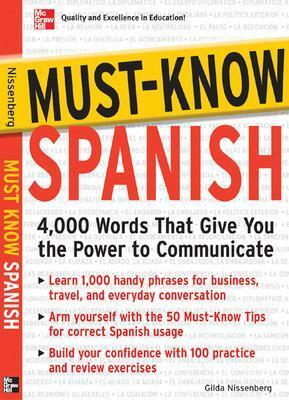 You'll learn how to communicate in Spanish using idiomatic expressions with the appropriate structures-verbs, prepositions, nouns, pronouns, and adjectives-in a variety of contexts. 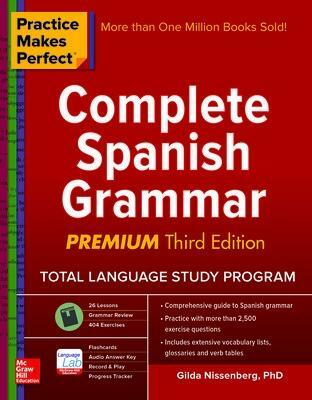 Focusing on the practical aspects of communicating in Spanish, each grammar point is clearly explained with the help of realistic examples. Comparisons with English grammar make understanding the new information easier. 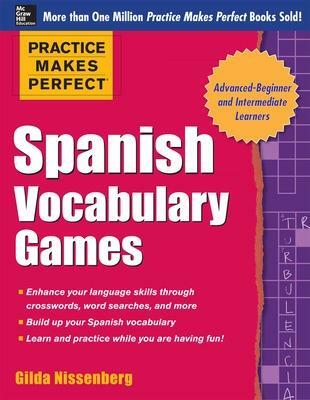 Exercises in a variety of formats provide you with ample opportunity for practice. 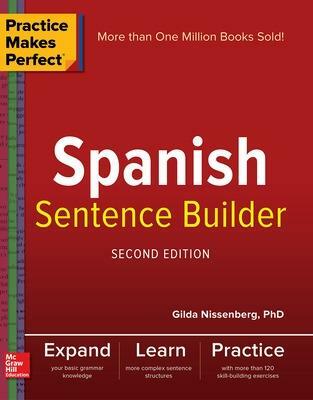 Buy Practice Makes Perfect: Intermediate Spanish Grammar, Premium Second Edition by Gilda Nissenberg from Australia's Online Independent Bookstore, Boomerang Books.